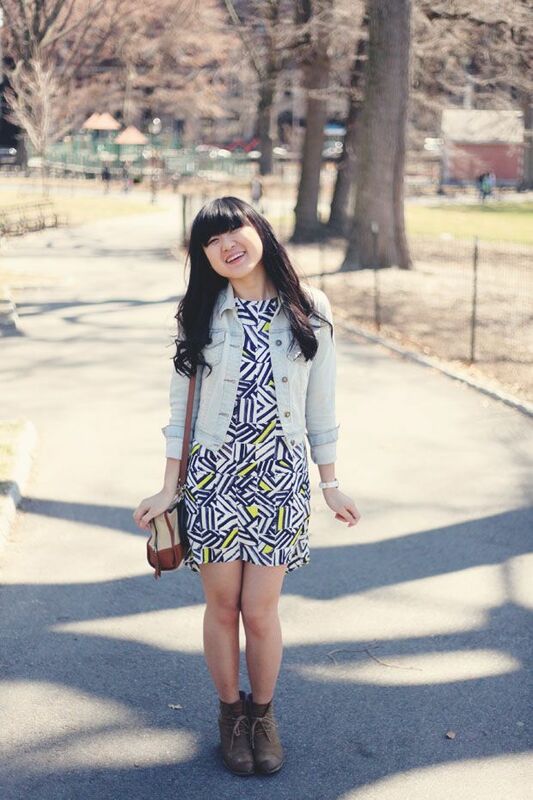 I have a very real love for shift dresses and the ever lovely LuLu*s team has given me a chance to show it. 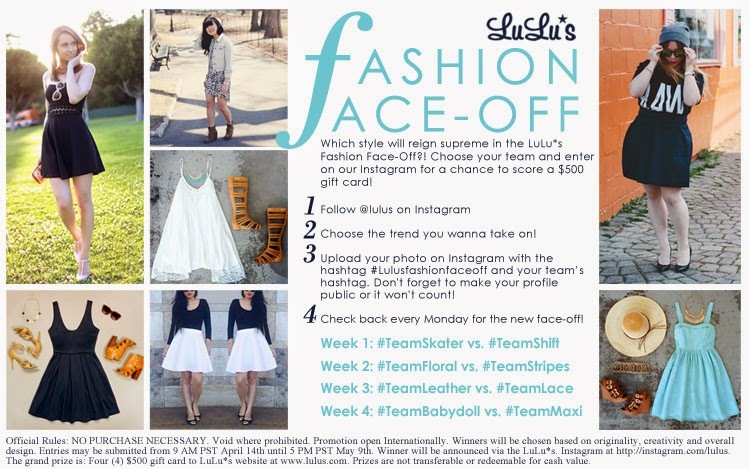 Over the next four weeks they're hosting a Fashion Face-Off, where you have a chance to voice what spring trends have your vote with a different trend showdown each week. They kicked off today with this week's face-off between shift dresses and skater dresses. And me? I'm #TeamShift. 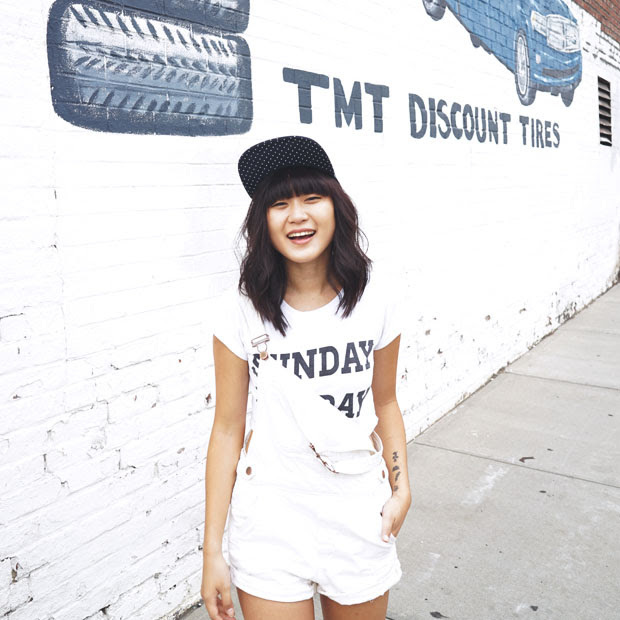 While I love a skater dress as much as the next girl, a shift dress will ultimately always win my heart. Why? (1) First of all, food babies. When you're stuffing yourself happy without a care in the world, you don't want to end the meal having to care about your newly developed pooch. Am I right? And (2) second of all, you can define where your waist is. Am I making any sense? Basically, when you throw on that belt, you can turn your dress into a skater dress, a drop waist dress, baby doll dress...you do you, girl. Follow along each week for a new trend report and enter via Instagram for a chance to be featured and score a $500 gift card to LuLu*s! Click here for more details! 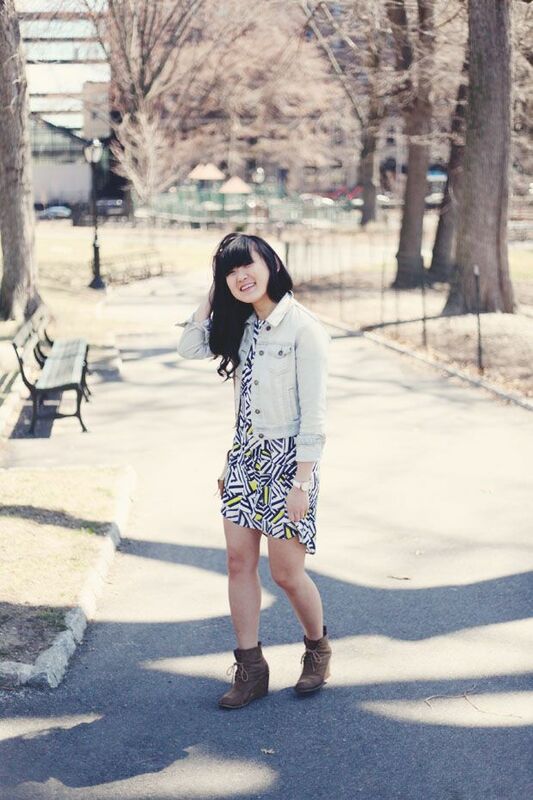 i really love the asymmetrical hemline on this one -- and oh yea, the print's amazing! loving the hints of neon on that dress!! so cute! 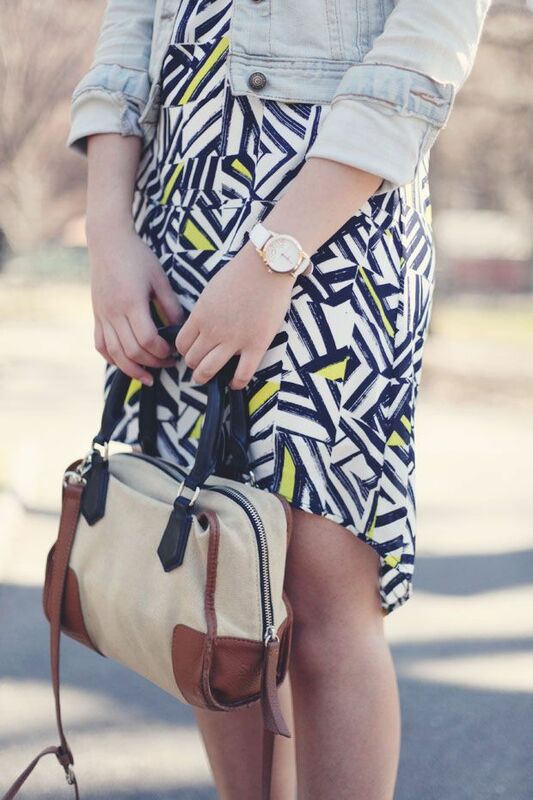 I love love love the print on your dress!! So cool! 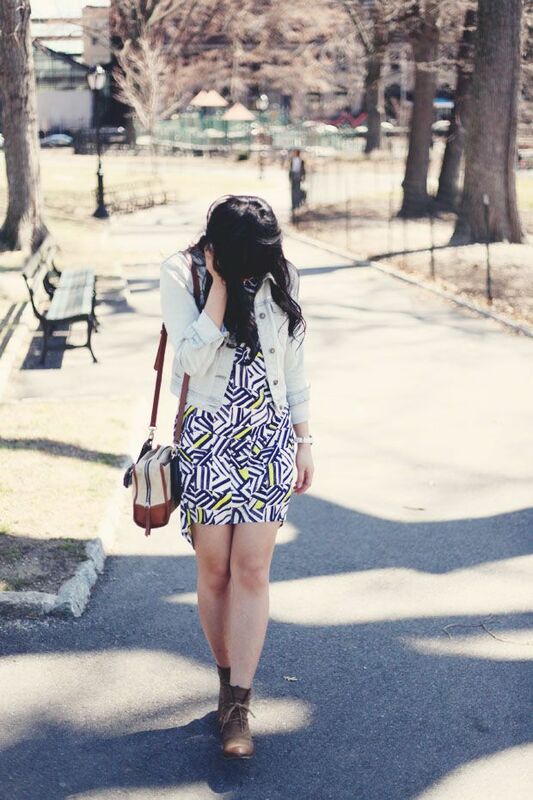 The print on that dress is amazing and I love how you have styled it.